DESCRIPTION WANT TO OWN WITH AS LITTLE AS $6700 DOWN? 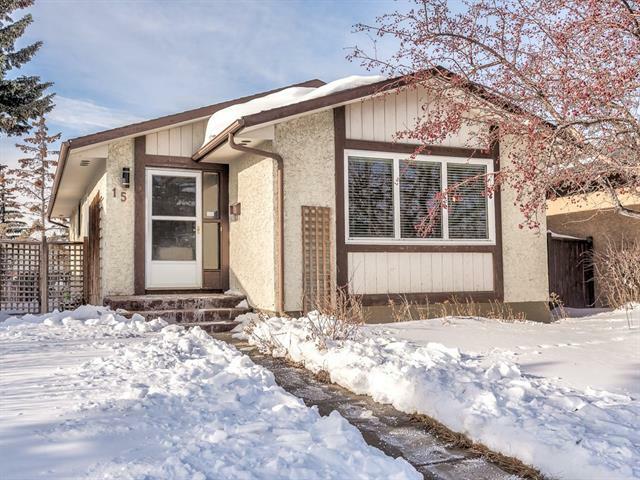 Do you want a SPACIOUS home, in a great location, feeling the grass beneath your feet in your own private fully fenced yard without paying detached home prices? With a LOW mortgage payment (under $700/month), this UPDATED home is your answer! This OPEN STYLE LAYOUT, 3 bdrm/2 bath home w/ 2-car driveway will ensure you plenty of space to move about (almost 1200sqft). Perfectly situated (close to Cobb’s Adventure Park, East Hills Mall, Costco, Walmart), you can enjoy convenience of city amenities in a peaceful setting. The strong sense of community you get from living in this GATED neighbourhood is undeniable. Chateau Estates is a FAMILY & PET friendly park (a park with NO age restrictions is RARE) with very affordable fees (incl. water/sewer) & excellent park management that is committed to maintaining & enhancing this great community. 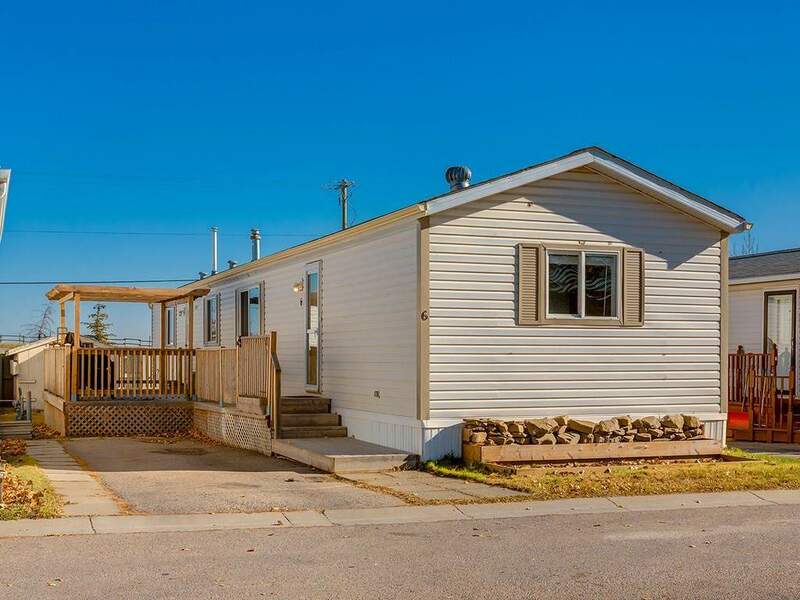 Chateau Estates also offers: city public transportation, RECREATION CENTRE (gym, hot tub, sauna & great room), RV storage & more. 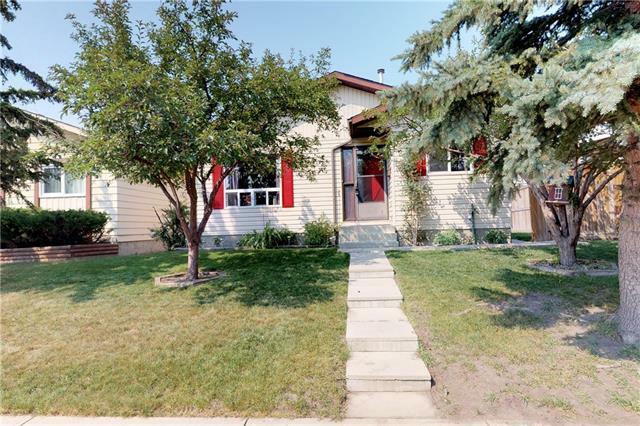 #6 1101 84 ST Ne, Calgary, Alberta, MLS® C4211001 T2A 7X2 is a Mobile, 3 bedrooms, 2 bathrooms, approximately 1,181 Sq. Ft. Listing price 129,900.00. This property was built in 2001.